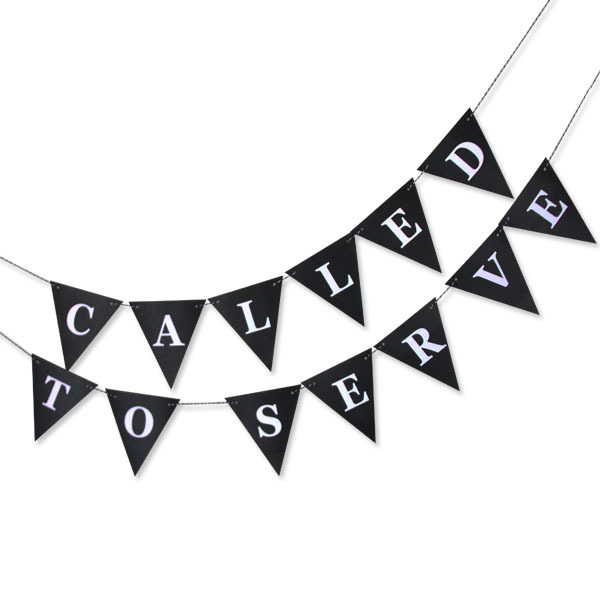 Our Called to Serve Banner in classic black is perfect for celebrating your Missionary going out or coming back. Looks great hanging over the treat table, where the crowds gather… This week we offer it to you as a FREE printable from our Sugardoodle Shop. Download it and tuck it away for when you will need it. You can find it here. This entry was posted in Missionary, Primary, Printables and tagged Banner, Brenda, Called to Serve, Elder, LDS, Missionary, Mormon, Printable, Sister on May 11, 2016 by Melanie Day. I’m sorry, I must be doing something wrong! I’m unable to download the “called to serve” banner. Help please, thanks!